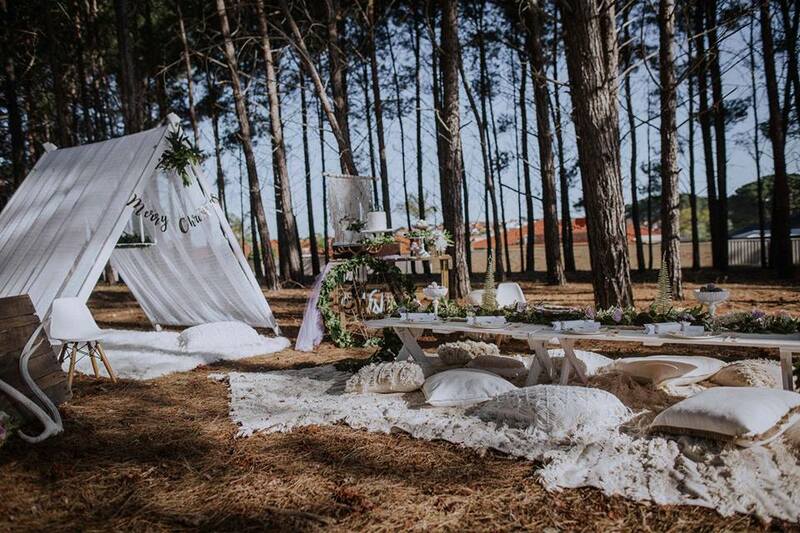 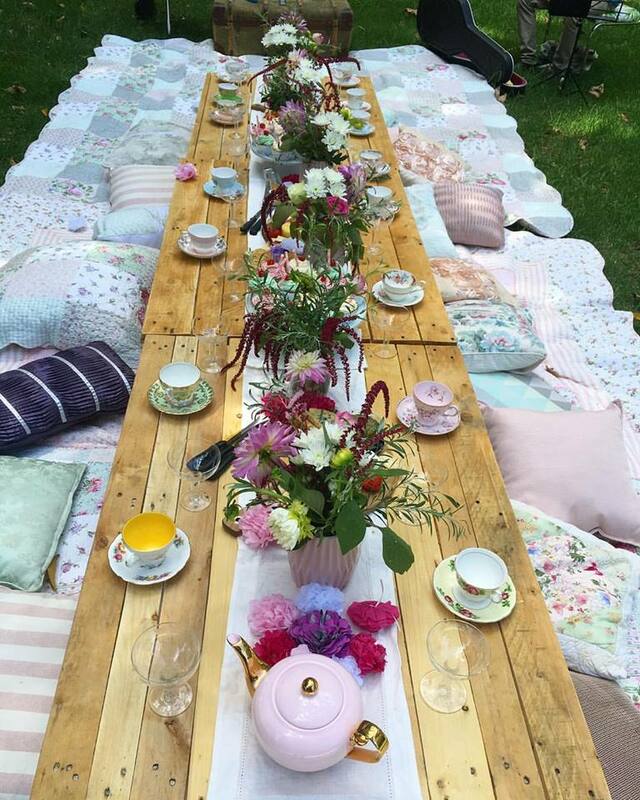 Picnic high teas are a wonderful way to make the most of the beautiful weather and outdoor life we enjoy in Perth. 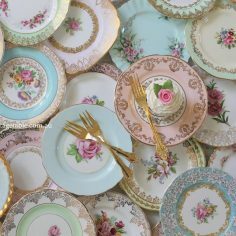 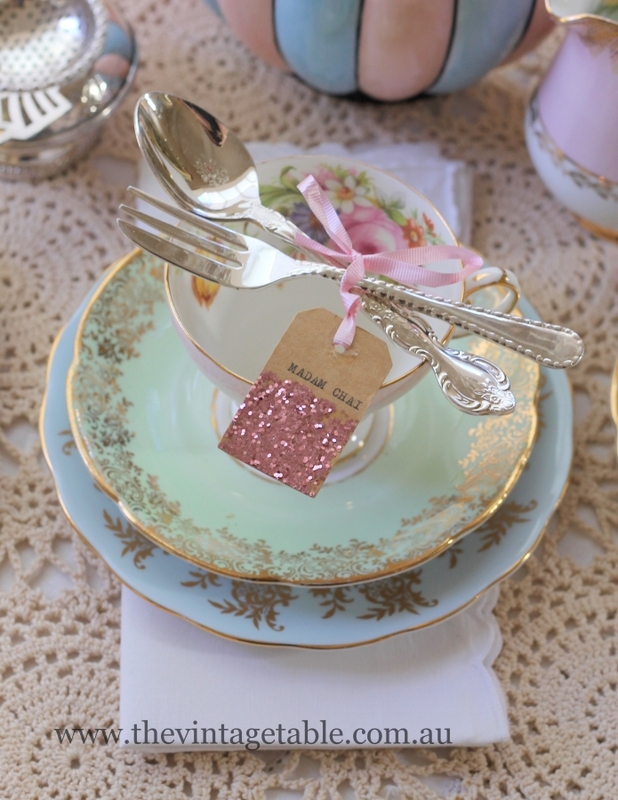 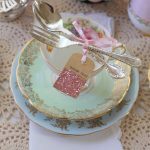 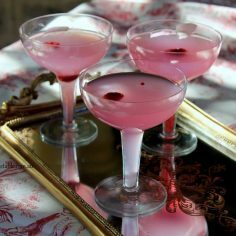 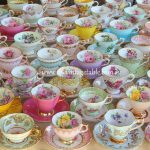 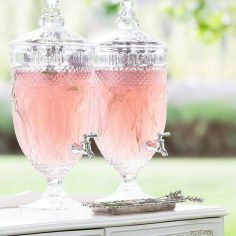 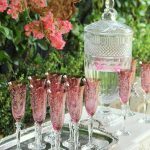 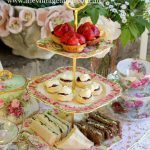 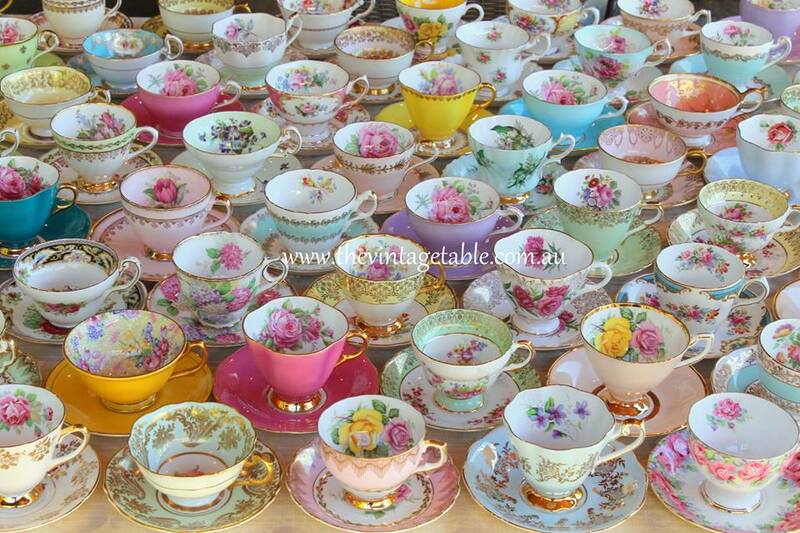 You can choose this style of high tea for any occasion, bridal or baby shower, hens, birthday or celebration. 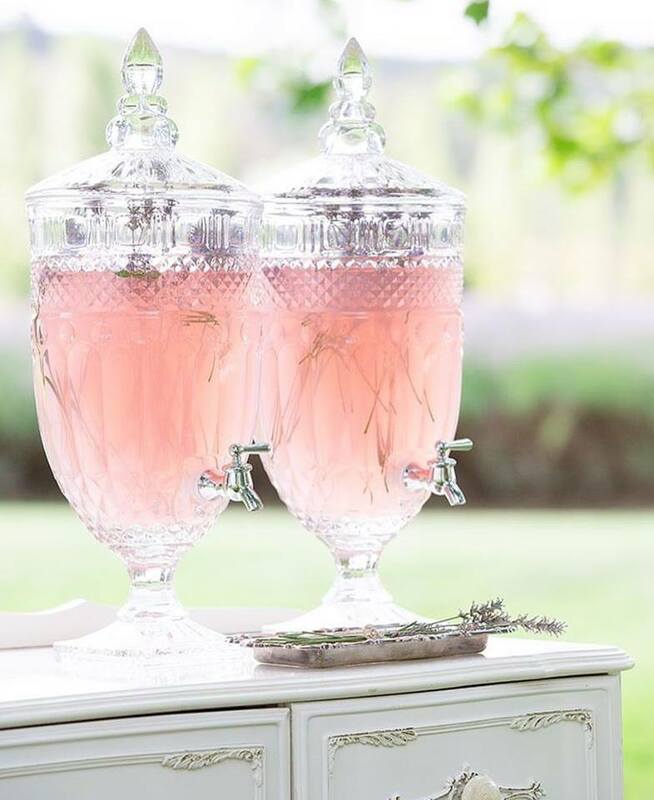 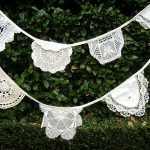 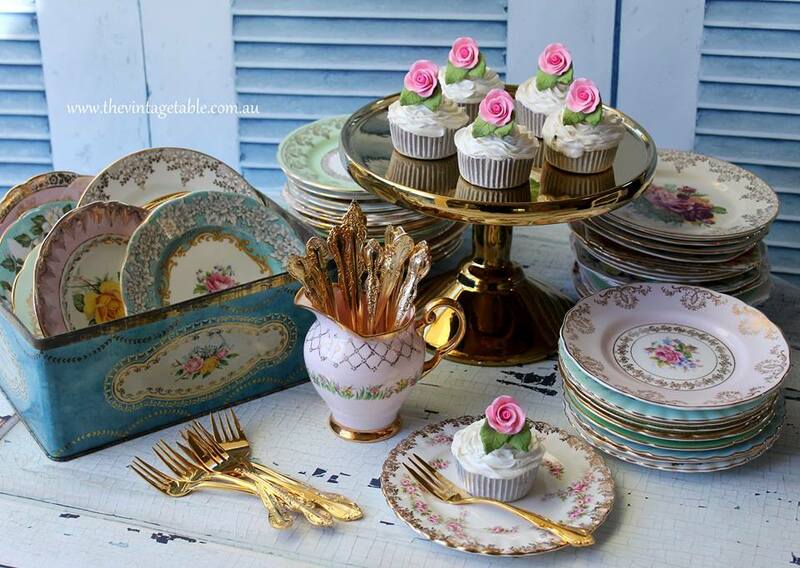 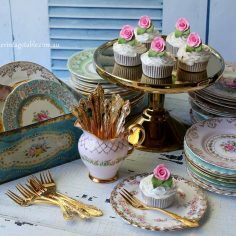 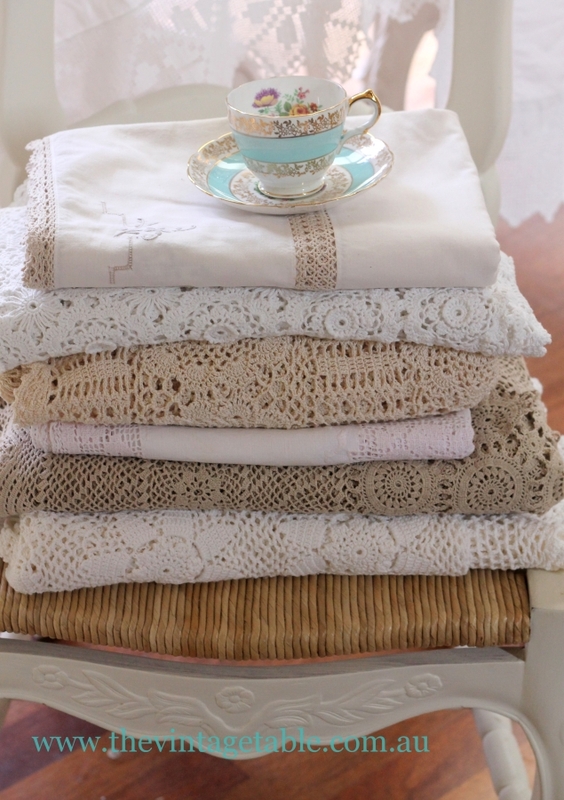 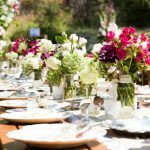 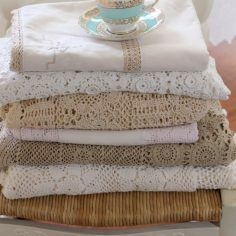 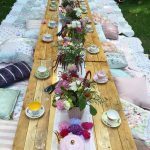 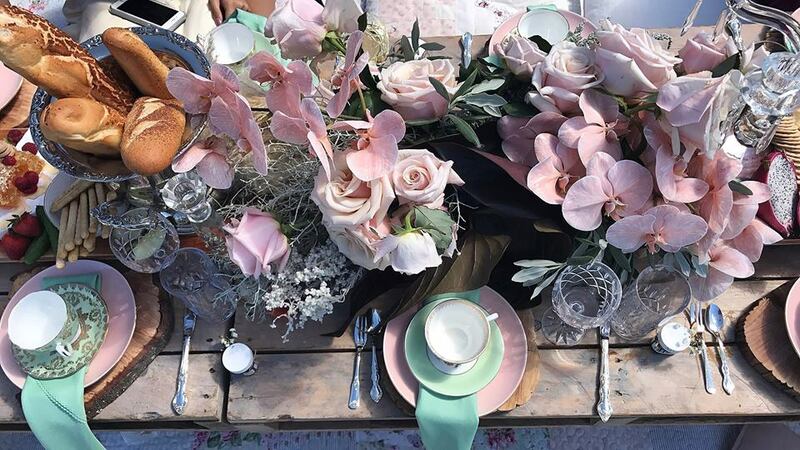 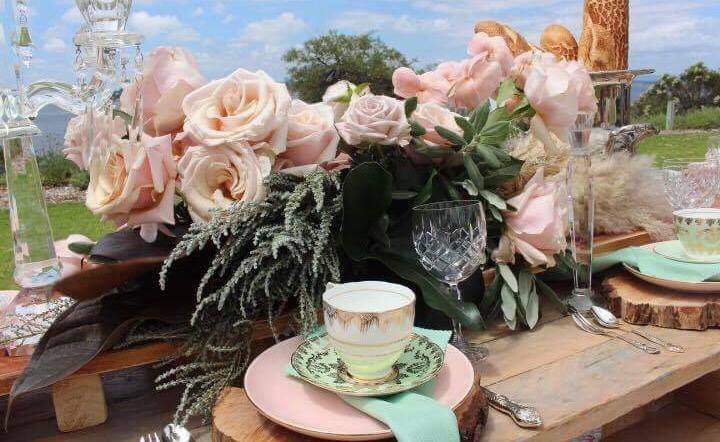 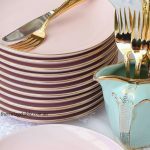 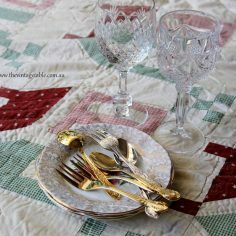 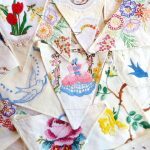 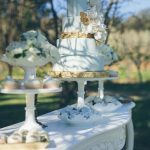 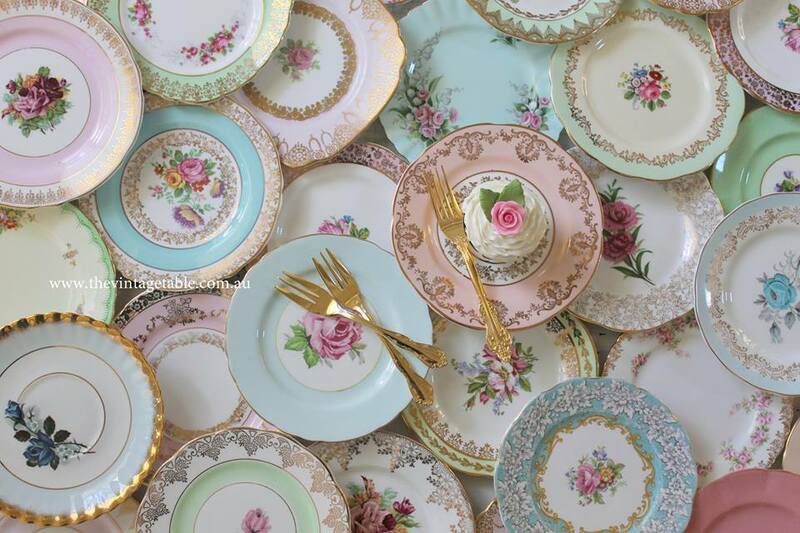 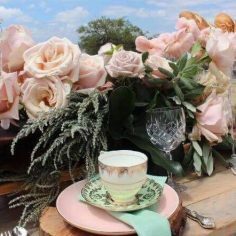 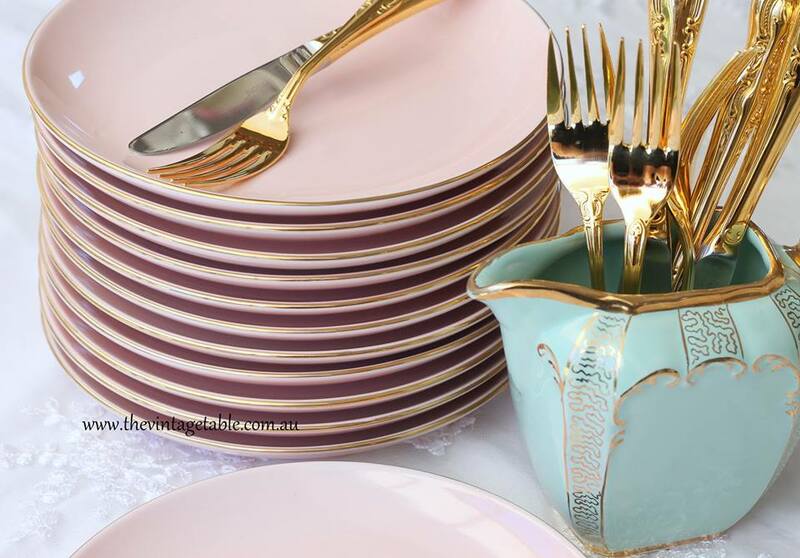 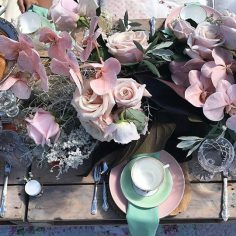 You can DIY from our huge collections or we can arrange a fully setup and styled picnic high tea personalised just for you. 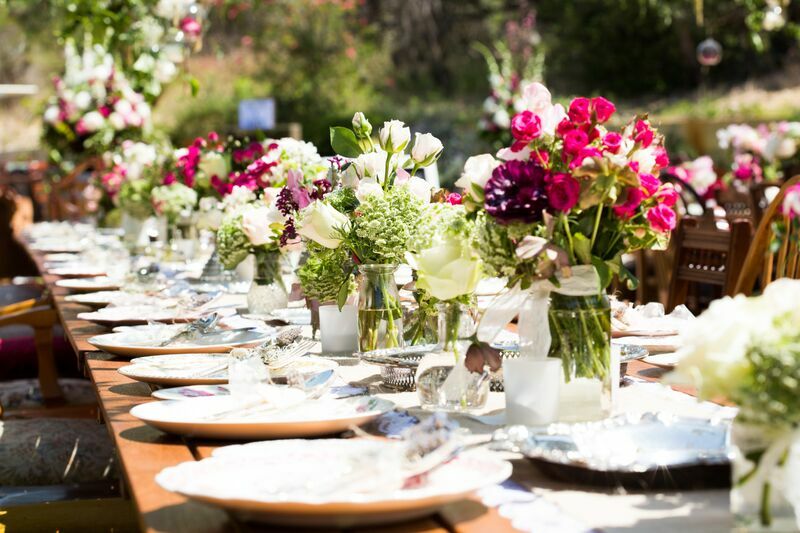 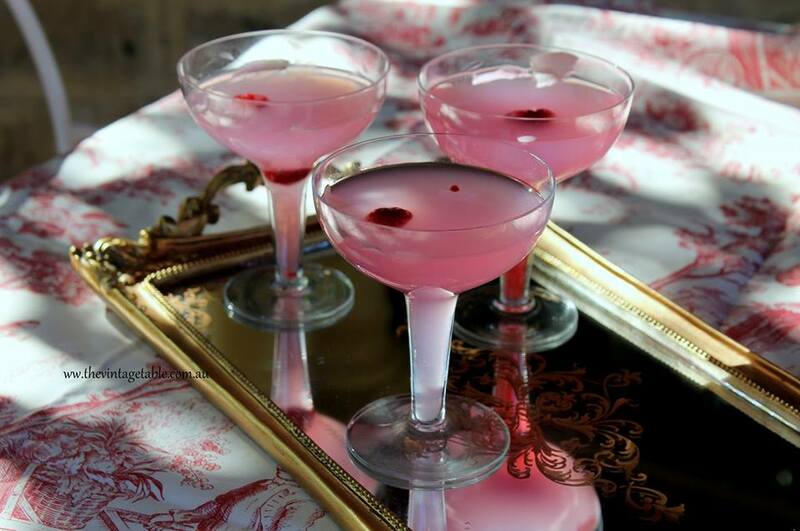 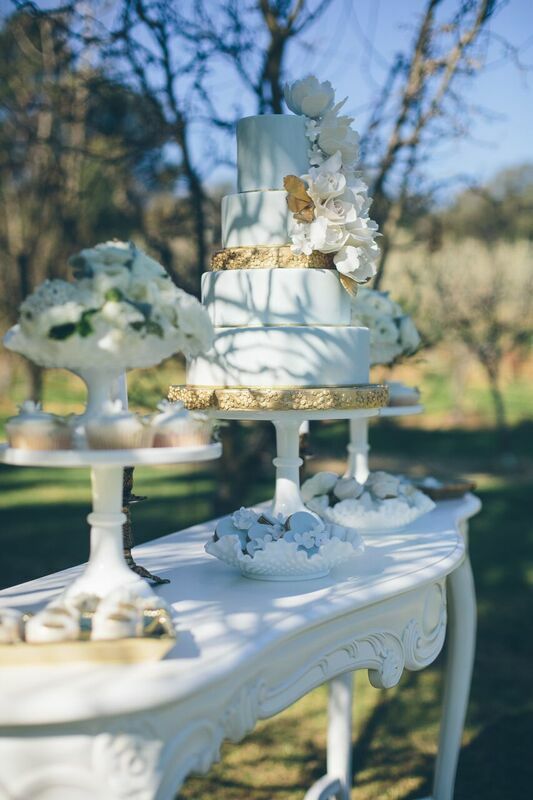 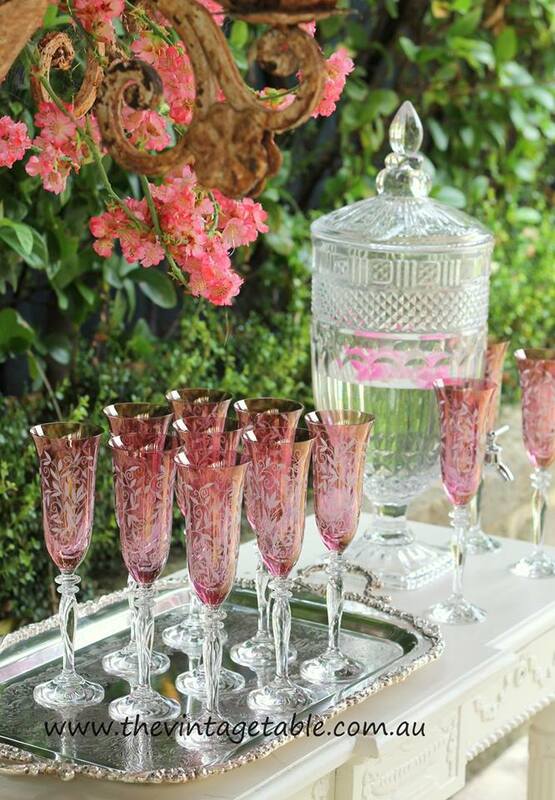 We can also assist with catering, flowers, dessert and grazing tables. 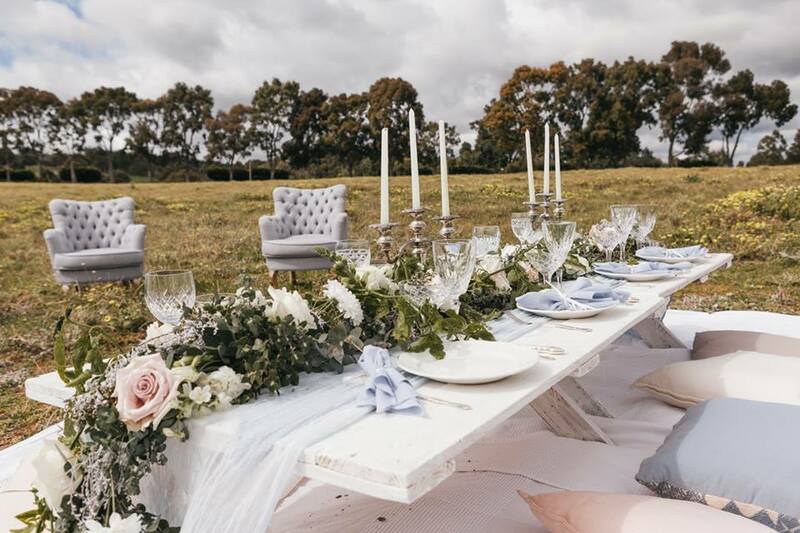 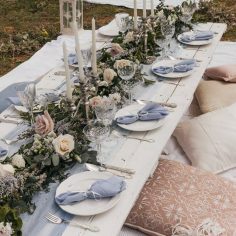 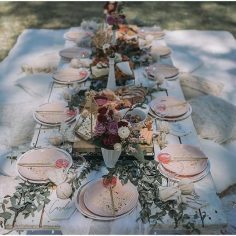 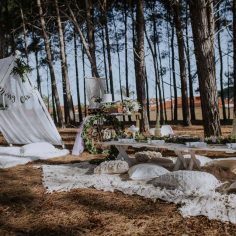 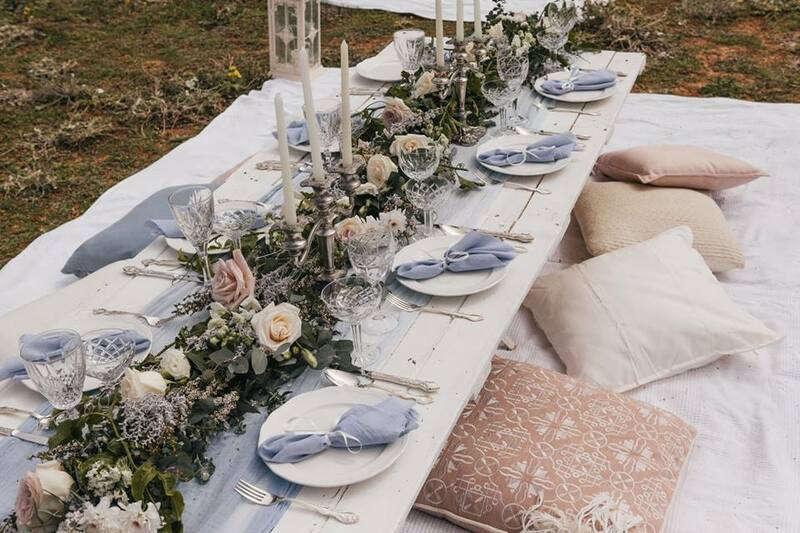 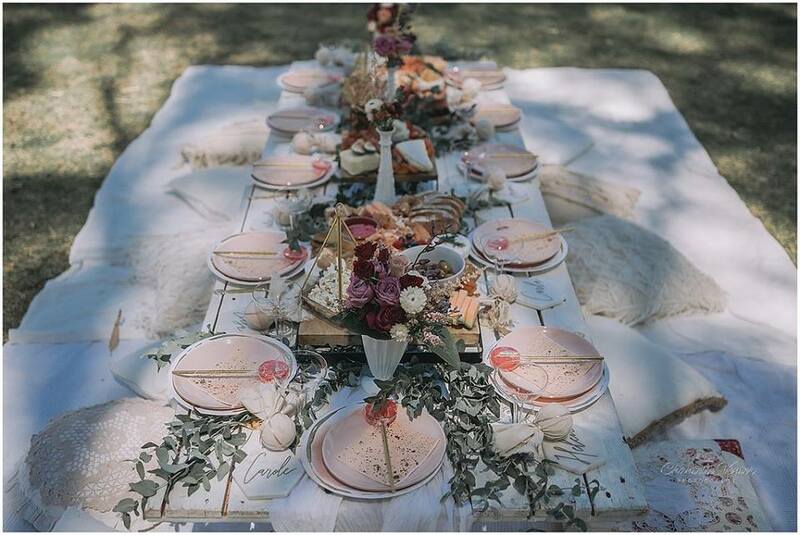 Contact us to discuss your styled picnic or browse our gallery below of hire suggestions if you prefer to style your own picnic. 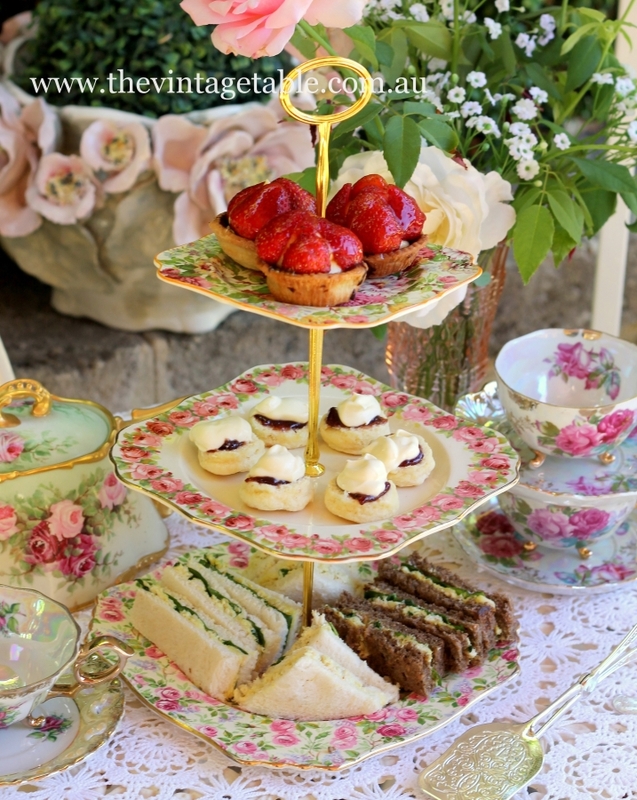 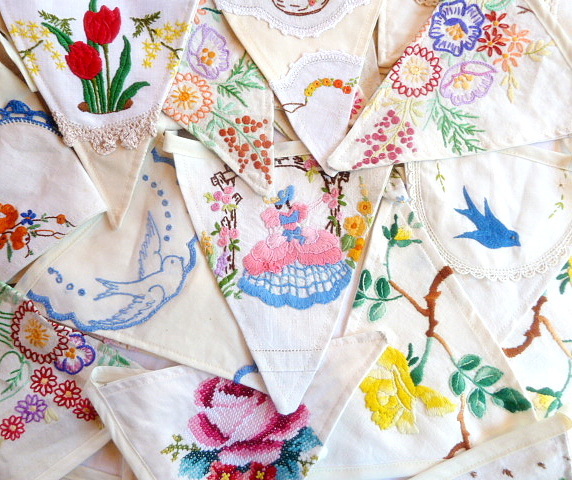 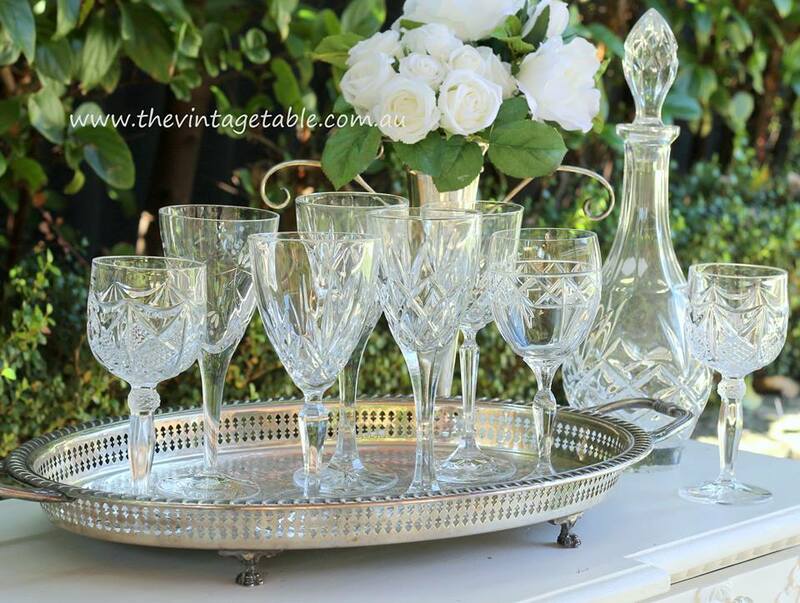 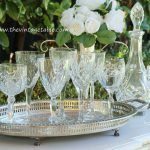 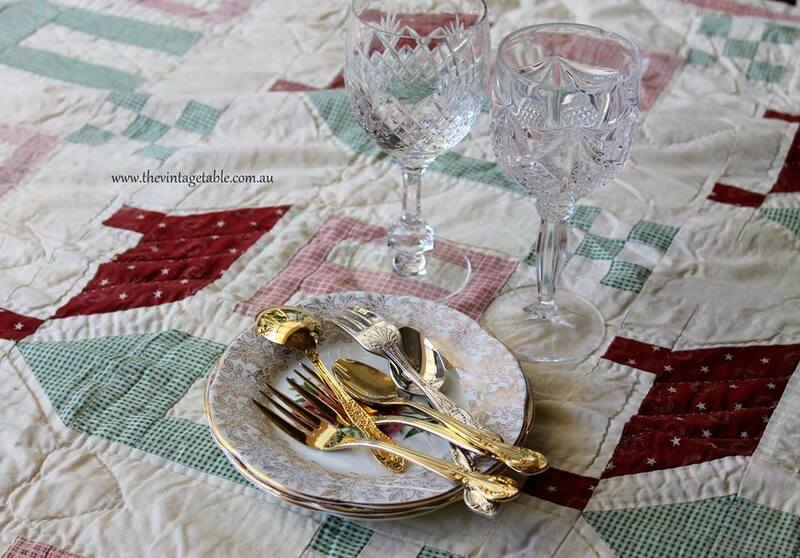 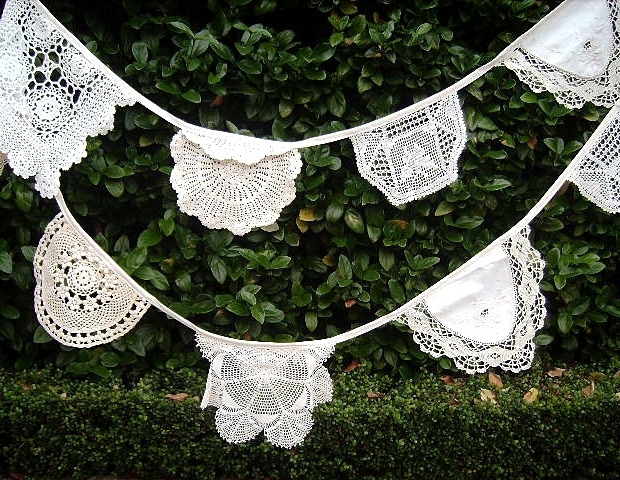 You can also hire any of our other pieces from all our collections on the website for your picnic.